The Faculty has great interest in preparing the syllabus of the media by the formulation of a unique mixture between the media and Da'awa so as to graduate qualified Preachers and to direct the media to serve the issues of the nation. Inside the Faculty, there is a studio for media production which presents the latest Communication technologies for Radio and Television broadcasting and it is used to train the students and raise their competence in dealing with equipments and teaching them the arts of preparation, presentation, layout and editing. Besides the computer lab which considered to be an assistant training section to help the students to apply the basic programs of computer. 1- To contribute in consolidation and confirmation of the identity of the nation. 2- To qualify and prepare the students at the undergraduate levels and intermediate diploma. 3- To prepare and train the students at bachelor and postgraduate level in the field of Mass - Communication and Da'awa. 4- To conduct researches an studies in the fields Communication sciences. 5- To build relationships with other similar institutions the Da'awa, both inside and outside the Sudan. 6- To provide community service through training programs in the fields of specialties of the college. 1- Department of Da'awa and Communication systems. The Faculty awards bachelor of science degree (Honours) in Communication sciences in eight semesters in the following specializations: Da'awa and Mass - Communication systems; media "Radio and Television"; media "the press and publishing"; media "public relations". The Faculty also awards intermediary diploma degree in the specialty of the Da'awa and intermediary diploma degree in the media. 7- The Faculty awards postgraduate diploma in the media and Communication, beside the degree of masters and ph.D in Communication sciences in media and Communication. (1) Journalism; theories of communication; broadcasting & T.V; theories of Communication; propaganda; public relations and advertising. This section contains Quran's sciences, terminologies of Hadith, Fiqh and Islamic Creed. Contains a number of books of Arts, history and Islamic history. There is also special section for magazines such as Al-Fajr and Al-Nahdah; newspapers: Al-Sahafa and Al-Ayam publications from 1980-1989. Besides, other magazines e.g. 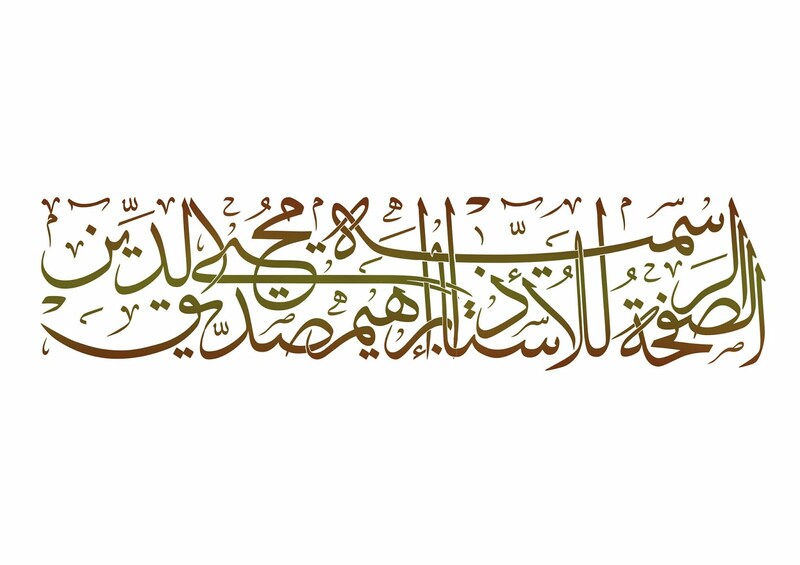 Al-Risalah, Al-Mostaqbal, Al-Manar and Lewaa Al-Islam. The collection and classification of these books has been done by a number of employees in the this field.